Pasin Bags produces customised shoppers for any communication requirement. 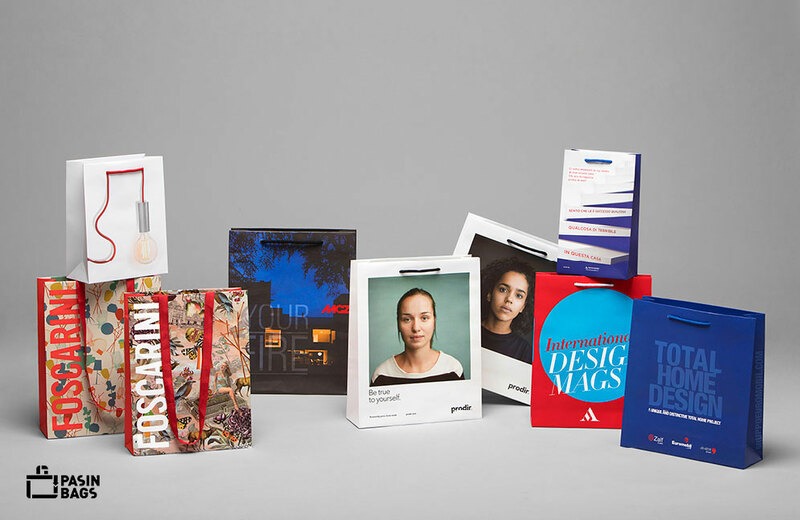 Whatever your sector – art, culture, industry, food or fashion – we have the type of bag and packaging suited to your needs. We combine automatic production with manual processes to satisfy any request: from large-scale supplies to limited editions. 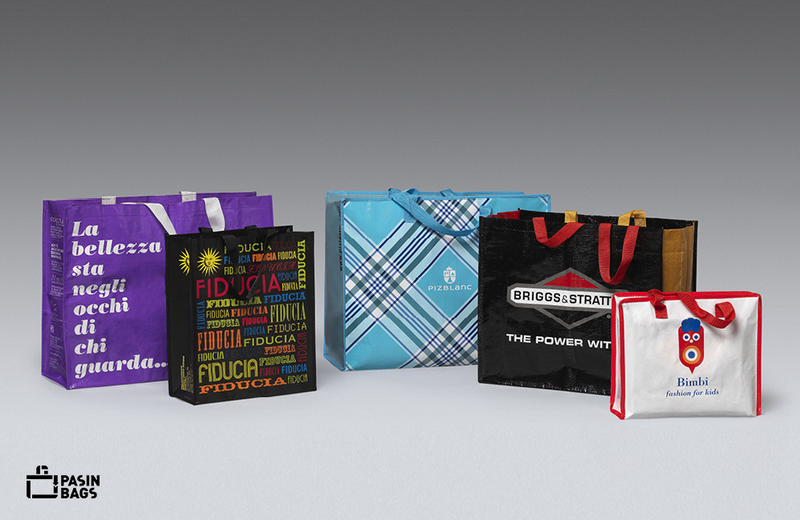 Paper bags in different sizes with a variety of customisation options. 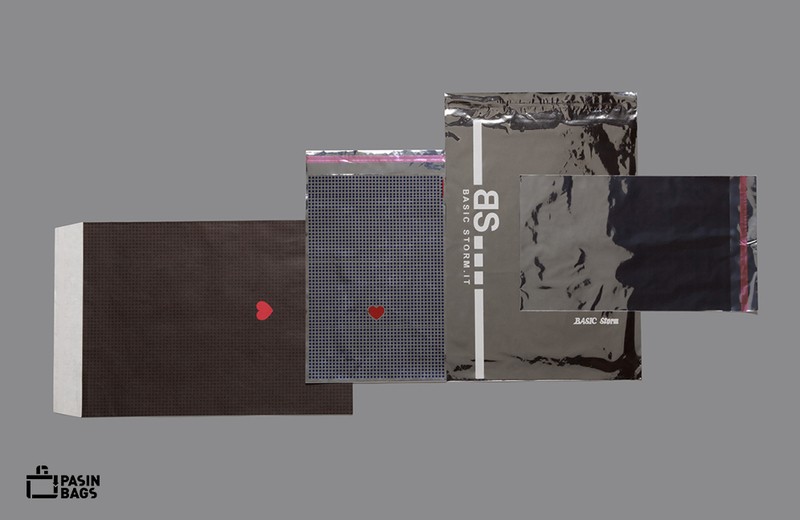 Plastic or PVC bags: a customisable marketing tool. Sturdy, versatile bags made of non-woven fabric, available in both the ‘woven’ and ‘non-woven’ versions. Pasin Bags packaging: plastic or paper bags; paper shoppers with lid. Cotton or heavy canvas bags, available in a wide range of colours and sizes.